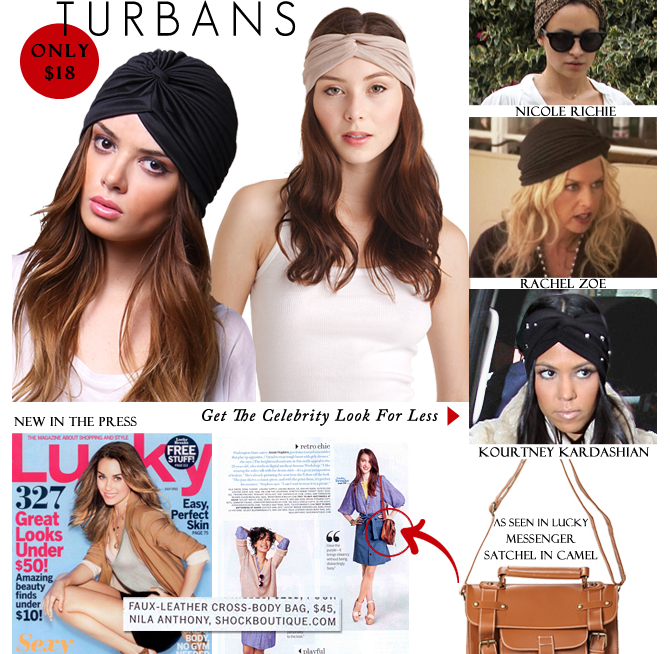 ShockBoutique always has great finds for GREAT deals, their Turbans are back and for only $18 dollars, they come in a small variety of neutral colors. Also be sure to check out Vintage Floral Inspired/ Indian head scarfs. They’re a item you can’t pass up. Color Blocking, well this time with the neon yellow frock and royal blue Giuseppe Sandals, the newly engaged coupled caught up on a little retail therapy while looking amazingly beautiful together…when does Kim have a BAD day? Never! I’m a sucker for all things conditioning to the body! Oh how I was recently introduced to this product by a special someone in my life! I rushed to the nearest pharmacy store to purchase EOS, and I have fallen in love, COMPLETELY! Its awesome conditioning and moisture will leave you wanting to apply the balm every five minutes! Not to mention its cute circular container, brilliantly fits perfect in the hand! The product comes in a variety of flavors! 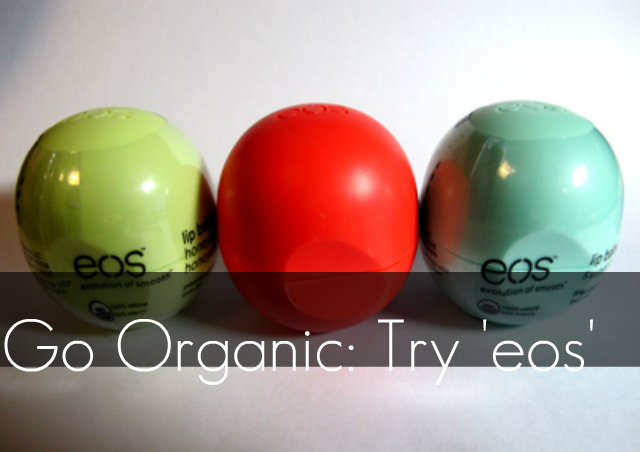 The best part about this amazing lip balm is its 95% organic and 100% natural! 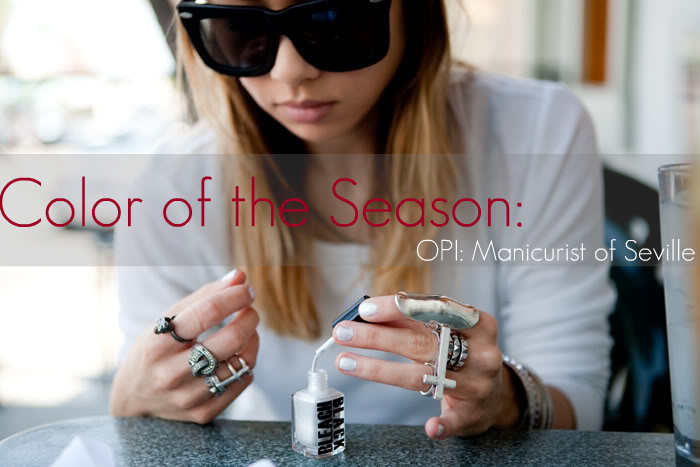 “A rich sangria shade worth singing about”, says OPI. Love Rocks, huh? The Beautiful Djimon Honsou and Kimora Lee were spotted on the Red Cartpet of the premiere of “The Tempest” Monday (December 6, 2010). The couple makes such an amazing fit amazing actor and Kimora being an amazing mogul/model/mom! 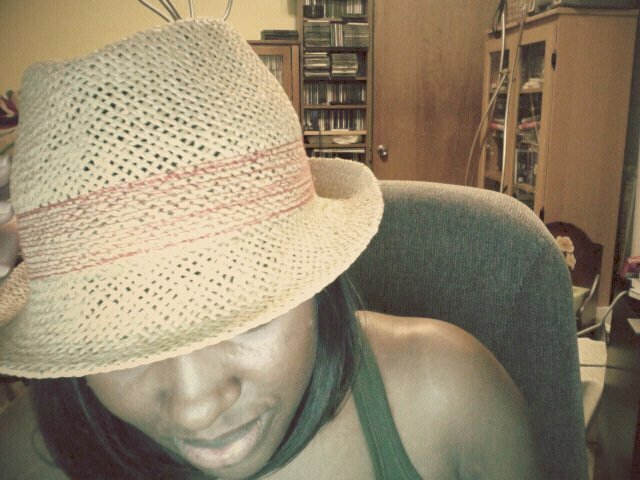 It can’t get any better! 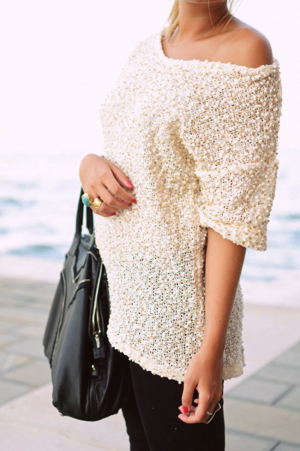 How ready are you guys for something Haute and in Style? 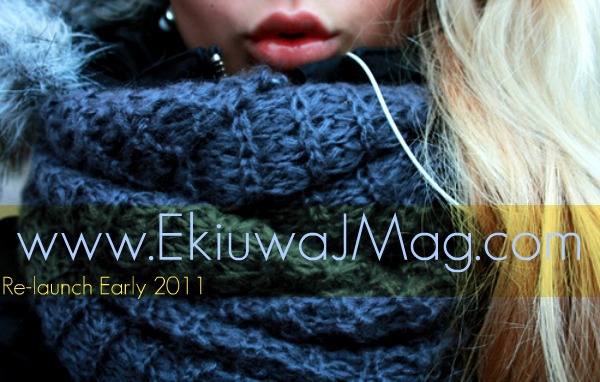 Well prepare yourself for the re-launch of EkiuwaJMagazine.com! 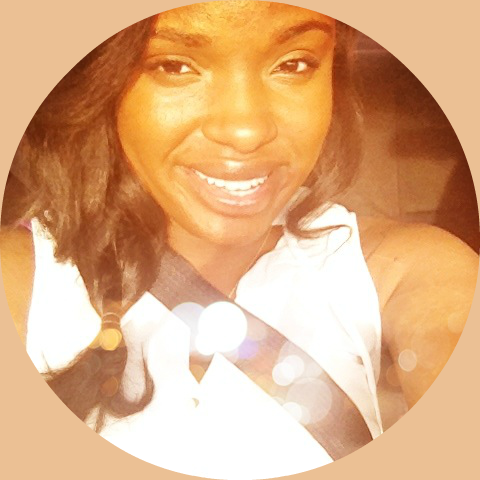 This re-launch will give Fabulousity and Positivity a whole NEW definition! 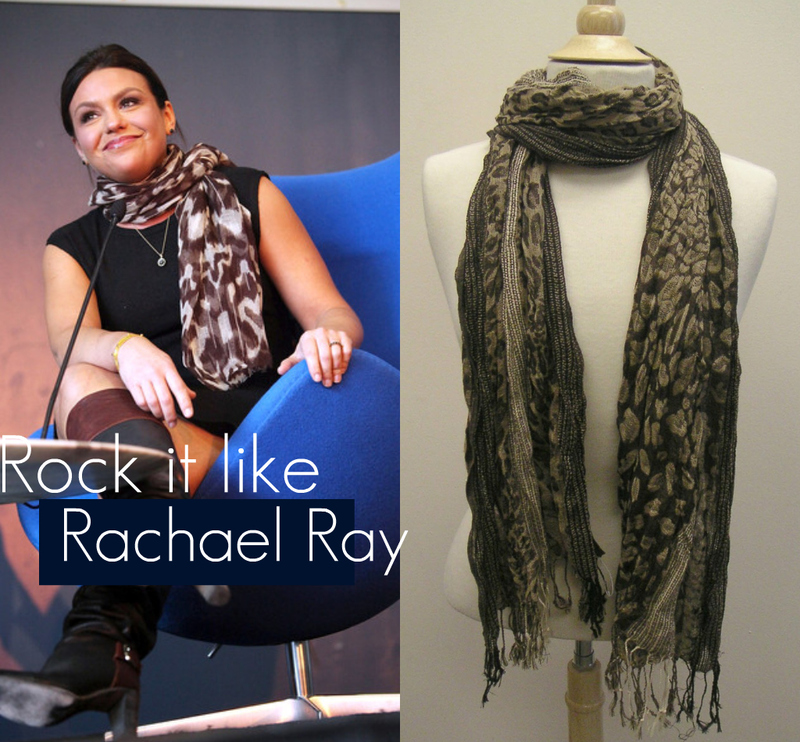 Great News, the Just Jamie scarf Giveaway has been extended until this Friday 7pm/c! 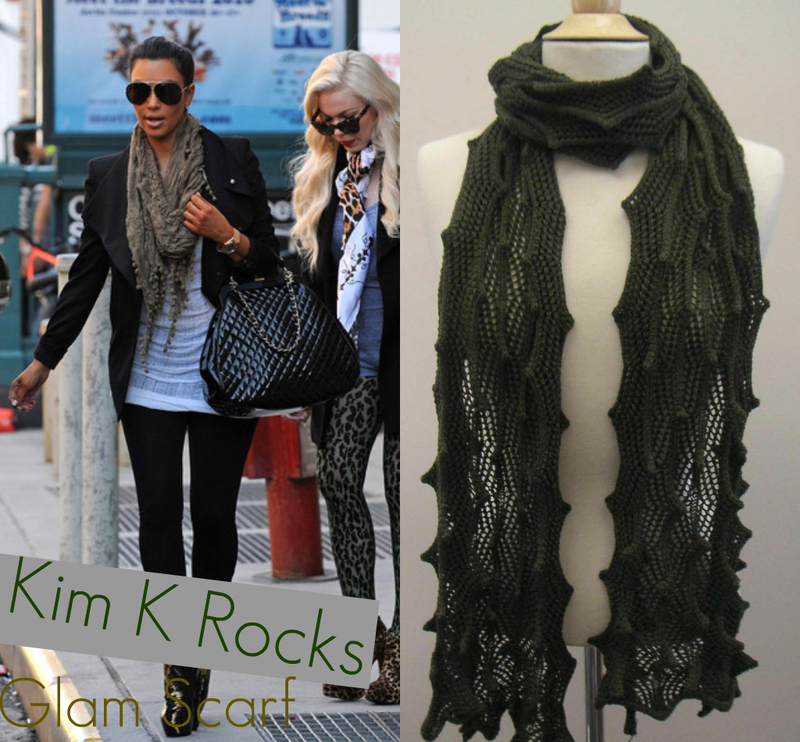 So here are some GREAT ways our GREAT winner can wear their amazing Just Jamie Scarf! 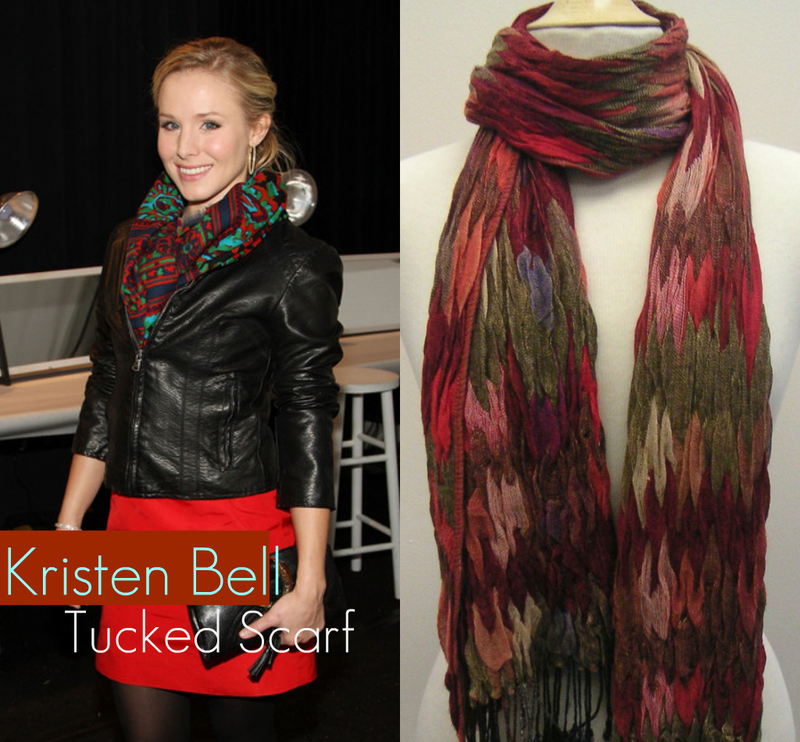 Your favorite celebs rock their scarves so amazingly, so why not you? Scroll down to view more looks! 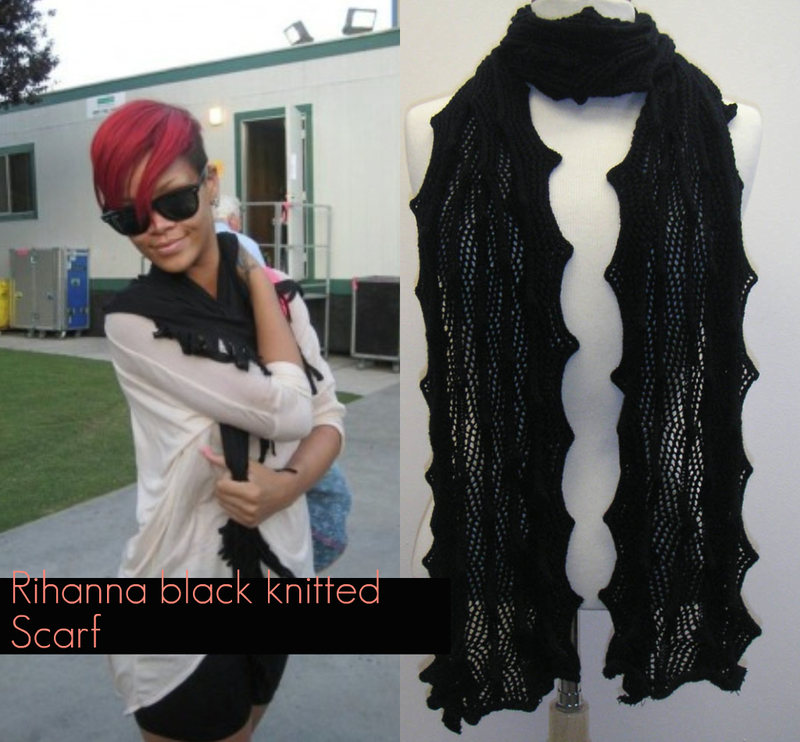 To see the many scarves that are in the Giveaway then click here.